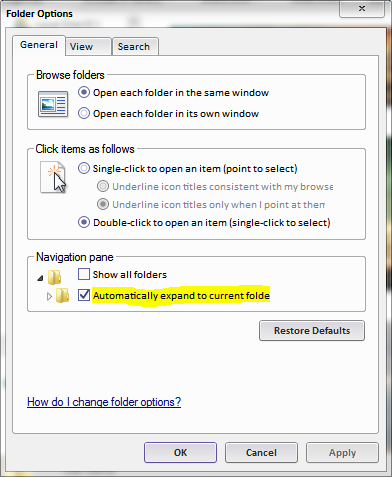 Once I learned this option exists, it is a breeze to use Explorer on multi-level sub trees. 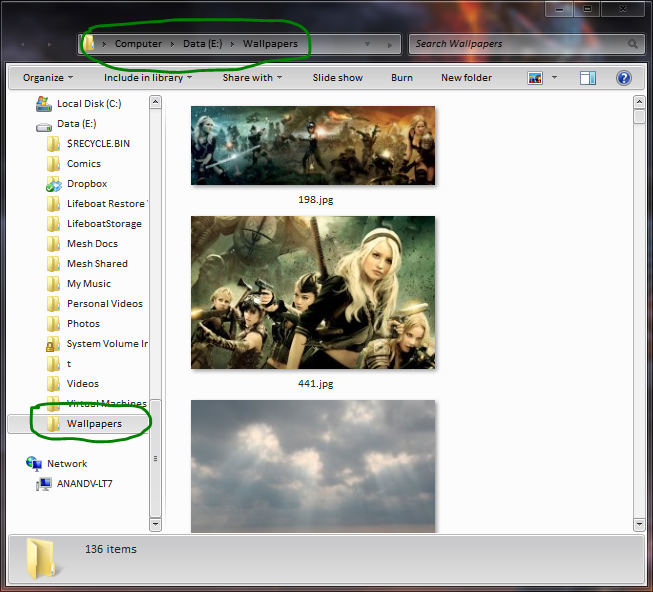 It’s better then changing sub folder levels in address bar. Once you enable this setting, this is you see it. If you are interested, follow the steps to enable it.